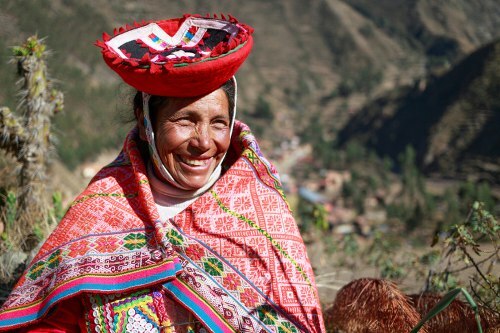 Tailor made South America holiday specialists. 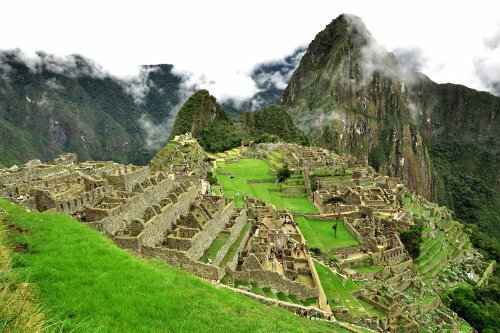 Discover the iconic landmarks and hidden wonders of South America with us. ATOL-Protected. 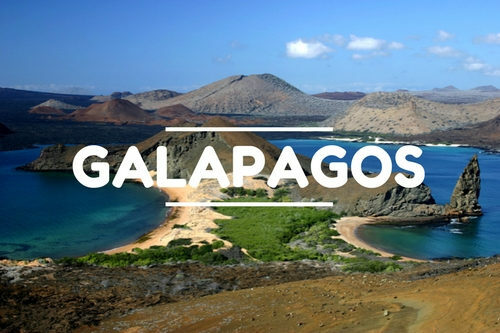 Choose from fantastic destinations including Bolivia's incredible Salar de Uyuni, Peru's Machu Picchu, and the fantastic Galapagos Islands. South America is packed with incredible wildlife. 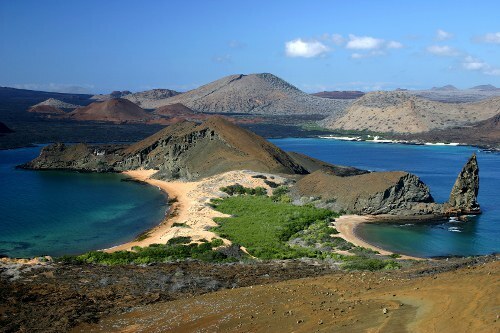 Experience the best of the natural world on a Galapagos Cruise or an Amazon adventure. Welcome to Go Andes. 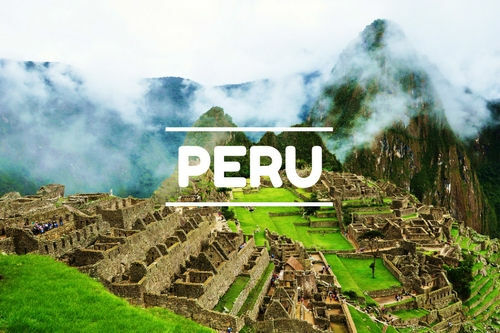 Lose yourself in the mystical ruins of Machu Picchu, visit the incredible landscapes of the Salar de Uyuni in Bolivia, enjoy fabulous cruises and astonishing wildlife in the Galapagos Islands and be amazed by the fabulous scenery in the Patagonian region of Chile and Argentina. 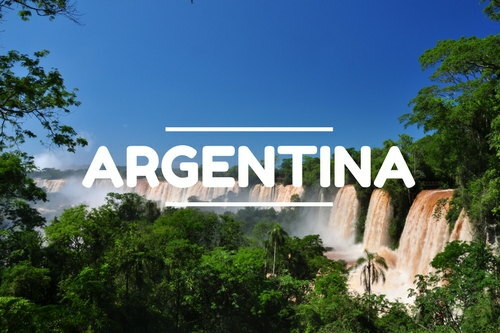 South America is a beautiful holiday destination and you can live and breathe these fantastic destinations and much more on one of our tailor made holiday to South America. 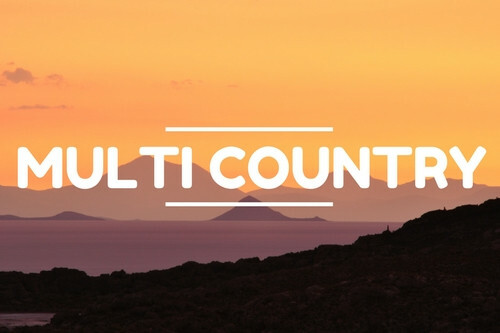 We are independently owned UK-based specialist tour operator for South America Holidays. 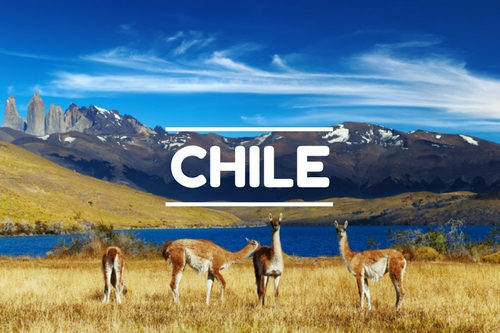 South America is our passion: all our team are either from South America or have lived and have travelled extensively in this region, and we use our first-hand knowledge to design truly individual package holidays based on your specific needs, interests and budget to give an authentic and unique experience in South America. You also get added benefit of 100% financial protection (ATOL holder T7557). My trip was well organised and overall a great experience. 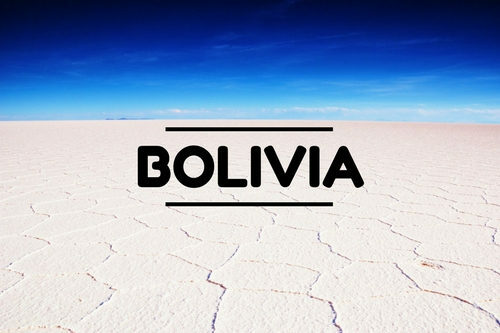 I would have no hesitation in recommending this company to anyone wishing to visit South America. Thank you so much for the trip of a lifetime! Great holiday, we can't thank you enough for your input, we had a great time and it met all expectations. 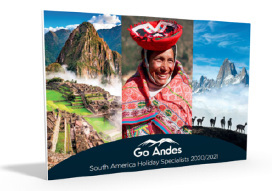 Go Andes understood our holiday requirements totally and made the whole experience a great holiday to remember.